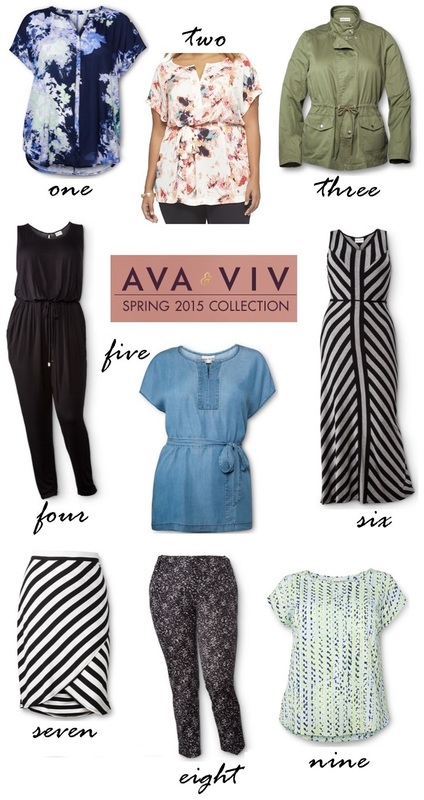 If you’ve haven’t heard, this month Target released the much anticipated Ava & Viv plus size line which was a direct response due to the outcry of complaints from customers for their lack of size diversity online and in-stores. Up till now the plus-size target shopper was reduced to shopping from one rack next to a clearance section. (I know this from first-hand experience btw.) But while I feel like this line leaves much to be desired as far as innovative designs, I also think this a step forward in the right direction. So that being said, here are my top picks for the spring season. I agree Alicia! This collection did not blow me away but I think its baby steps. At least there's more options available in-store and plus hopefully they can get designers to get on-board with collaborations too!! I want to say that your blog is very beautiful because there are many informative posts regarding latest fashion trends.